Cameron Slater and Judith Collins are both bare-faced liars. Former police minister Judith Collins is depicted in alleged social media conversations discussing the leak of evidence in a high profile case to blogger Cameron Slater, according to new information from the hacker Rawshark. The alleged evidence was a video connected to the controversial Urewera raids that showed those arrested in an unfavourable light after charges against them were dropped, according to comments attributed to Slater. The emergence of conversations between Ms Collins and Slater has sparked claims from both parties that the hacker has given the Herald manufactured forgeries. When asked why she referred to Facebook when the Herald never said where the transcripts came from, she said it was the only social media outlet she used other than Twitter. Let’s check the evidence, shall we? 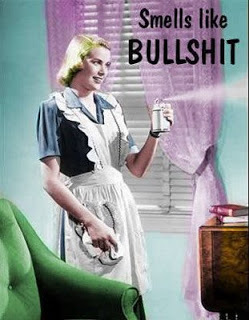 Claim: that Facebook and Twitter are the only social media outlet she uses other than Twitter. – so her insistence she uses only Facebook or Twitter is false. A lie. Claim: that Slater has never has Facebook conversations with Judith Collins. The entire chapter 4, “The Crusher and the attack dog“, is devoted to many Facebook conversations between Collins and Slater. It appears that Collins has attempted to hide her Facebook tracks by using a general pseudonym – hence why she seems confident that she has “no record of any FB [Facebook] conversations with Whale Oil. Cam Slater has advised that he had no FB conversations with me.”And why did Slater state “I have never had FB conversations with @judithcollinsmp”. Not ‘Judith Collins” – but instead “@judithcollinsmp”. “What happened is Warren Tucker didn’t come to me, he went to his legal adviser and his legal advisers told him this is the process they have to follow and when he was going through that process it was at that point he told me he’d release it because he has to tell me that under the no-surprises doctrine,” – John Key, post-Cabinet press conference. Splitting hairs. National Party style. Cute. It is simply not remotely credible that Collins and Slater did not converse via Facebook. As Collins admitted on 2 September, “Facebook […] was the only social media outlet [I] used other than Twitter”. “The responsibility is on the criminal to demonstrate that they are actually real or not,” says Mr Key. Expect those phrases (or variations thereof) to be repeated like Key’s latest mantra. 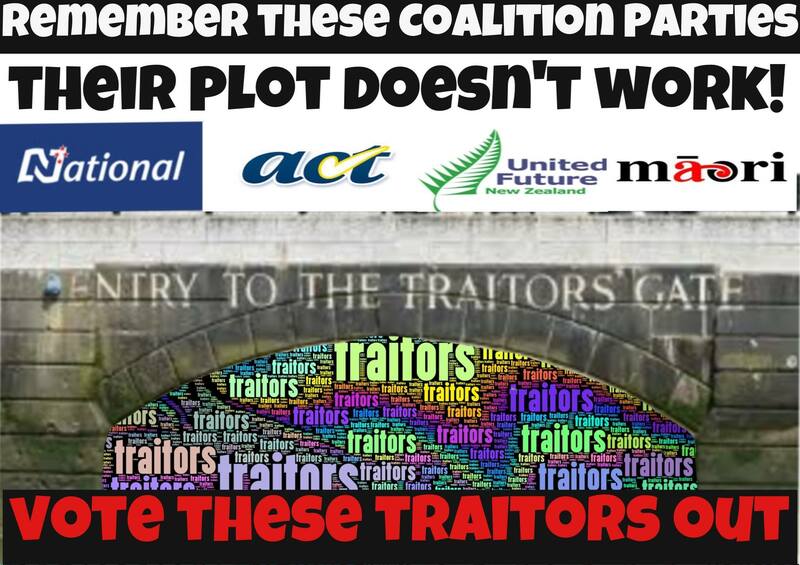 It is another indication how desperate National is to discredit Rawshark/Whaledump. There must be something truly awful in the works if the Nats are expending so much effort to smear an anonymous leaker. The propaganda mill has just be churned into over-drive. 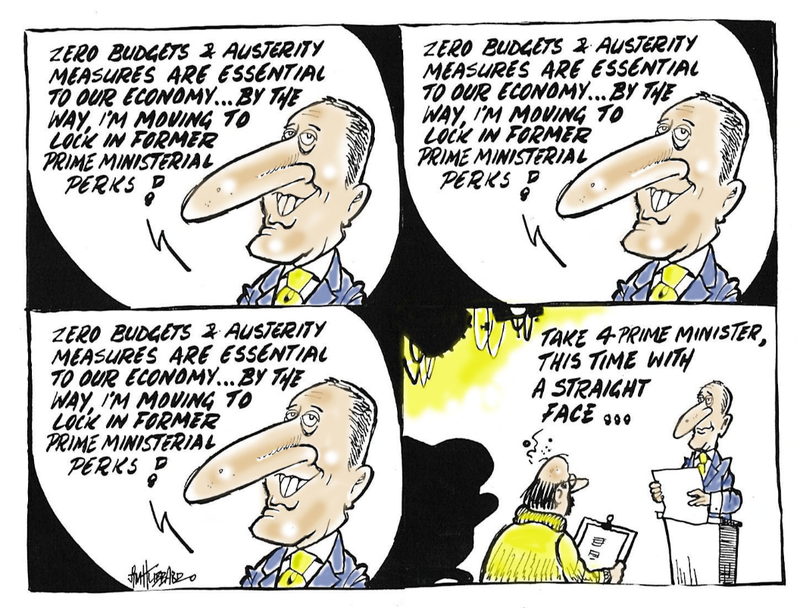 John Key – another liar. Interesting to note that the Herald’s David Fisher is covering this story and Jared Savage is being kept well away from it. Budget 2014 – What deceits lie in this document? Looking through the on-line Budget document on Treasury’s website, I happened to notice something… peculiar. 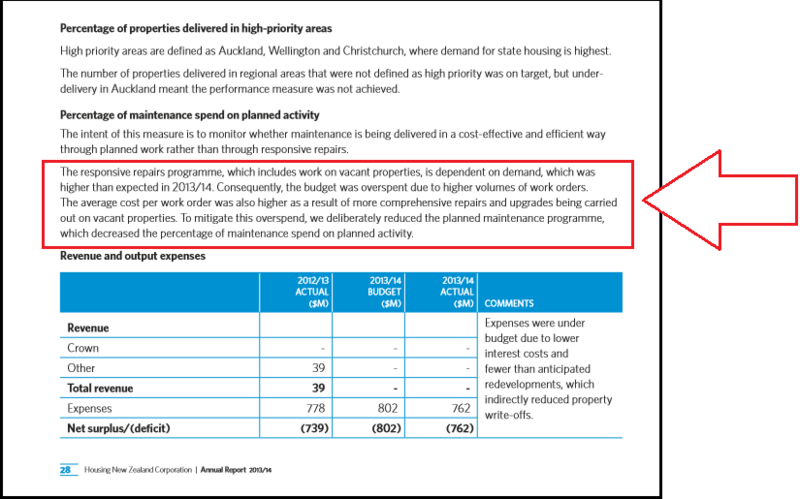 The following page is entitled Responsibly managing the Government’s finances and is part of Finance Minister Bill English’s summary. As such, it is a political document and not a Treasury report. Note the five graphs on this page. Notice anything about them? At first glance, there appears no reason for the difference start-dates of each graph. That is, until you look at what each graph represents. 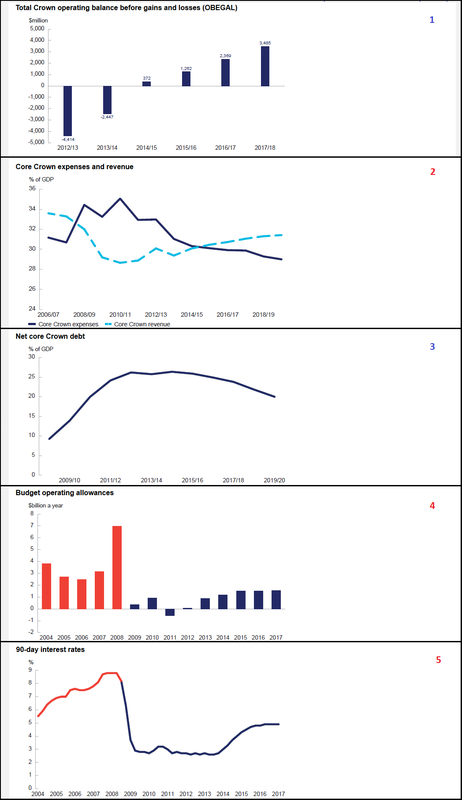 Graphs number 2, 4, and five show the previous Labour government in an unfavourable fiscal light. #2: Shows “Core Crown Revenue” falling from 2006, and “Core Crown Expenses” rising from around the same time. #4: Shows “Budget Operating Allowances” much higher under Labour – highlighted by the use of red and blue column lines – than National. The 2008 red-bar is erroneous. #5: Shows “90 Day Interest Rates” higher under Labour than National – again highlighted by the use of red and blue graph lines. #1: Shows “Total Crown operating balance before gains and losses (OBEGAL)” starting from 2012/13, and reducing. There is no prior context depicted for any previous years. 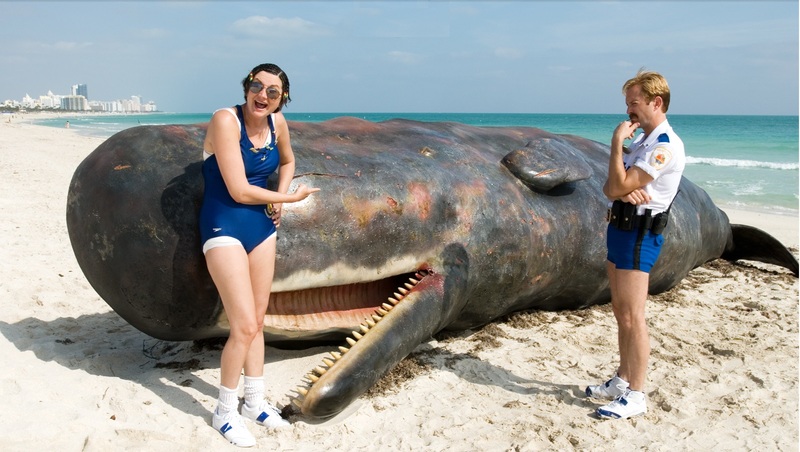 The overall impression is a favourable one to the viewer. #3: Shows “Net Core Crown Debt” rising from 2009; peaking at 2013/14; and dropping thereafter. Again, there is no prior context depicted for any previous years. 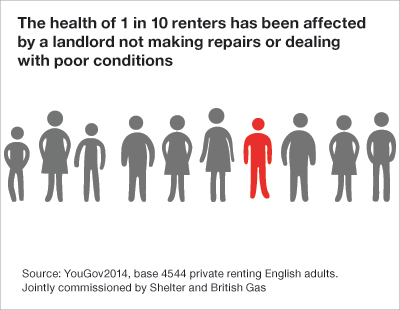 If we replace the mis-leading charts with more accurate representations, the picture is unsurprisingly different. A verticle red line on the right hand, accurate graph, pinpoints where Bill English’s graph (on the left) starts. 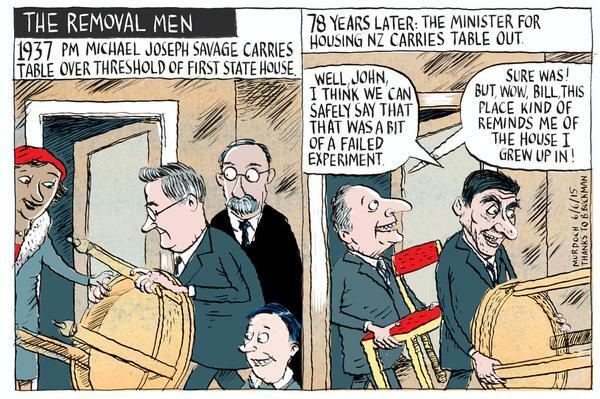 Bill English’s misleading version on left; More accurate version on right. The more accurate version on the right gives a more complete picture of successive government’s Total Crown operating balance before gains and losses (OBEGAL), and put’s National’s record in context. The more accurate version on the right gives a more complete picture of successive government’s Core Crown revenue and expenses, and put’s National’s record in context. This next one is a personal favourite of mine, and National/ACT supporters hate it with a passion. The more accurate version on the right gives a more complete picture of successive government’s Net core crown debt, and put’s National’s record in context. It also happens to highlight Labour’s track record in reducing the country’s sovereign debt – something that jars with Right Wing historical revisionism that attempts to depict Labour as an incompetent fiscal manager. Whilst English’s graph (on the left) has a start point in 2004, it is highly inaccurate. Note the red bar for 2008, showing Labour having a Budget operating allowance of around $7 billion. This is false. As the blue bar on the graph on the right shows, the Budget operating allowance for 2008 was just under $2.5 billion – one third of what English’s chart depicts. 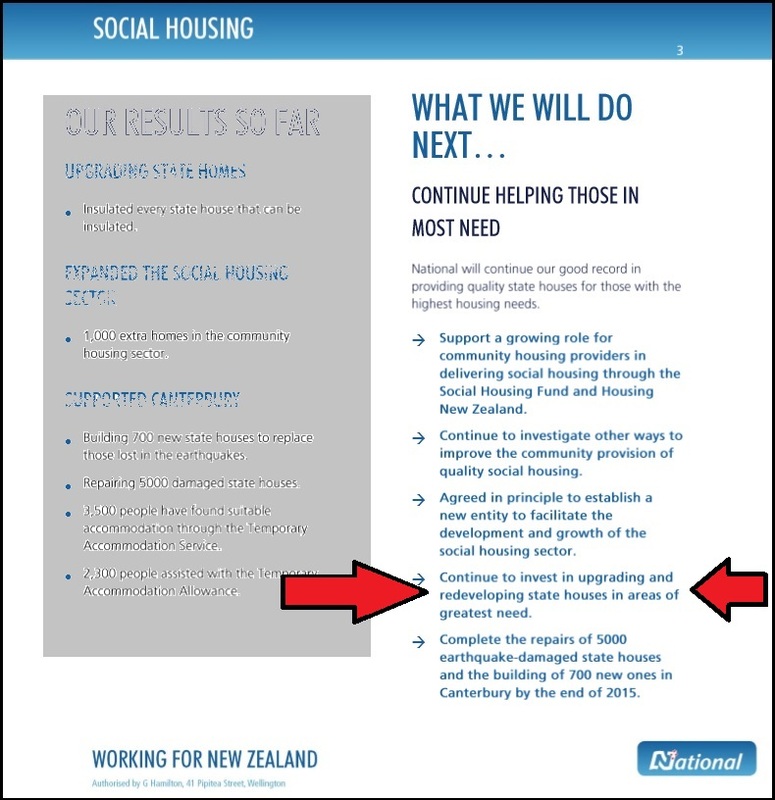 Note: the chart on the right, with the blue bars is taken from Budget 2013 – Bill English’s own document from last year. The correct data (blue graph) is supported by a 2010 Treasury working-paper, Fiscal Institutions in New Zealand and the Question of a Spending Cap. Either the red bar for 2008 is an error – or a deliberate attempt to further portray the previous Labour government in a bad light. Considering that three out five graphs appear to have been selectively presented, the possibility that the 2008 red-bar was deliberately fudged cannot be excluded. English writes that “Future Budget allowances are set at sustainable levels… [graph inserted] ...which is helping to take pressure off interest rates“. Actually, the reason that the OCR and 90 Day Rates are currently at a historic low has little to do with “future budget allowances“. The Reserve Bank does not set current OCR/90 Day Bill Rates against “future” budget allowances. 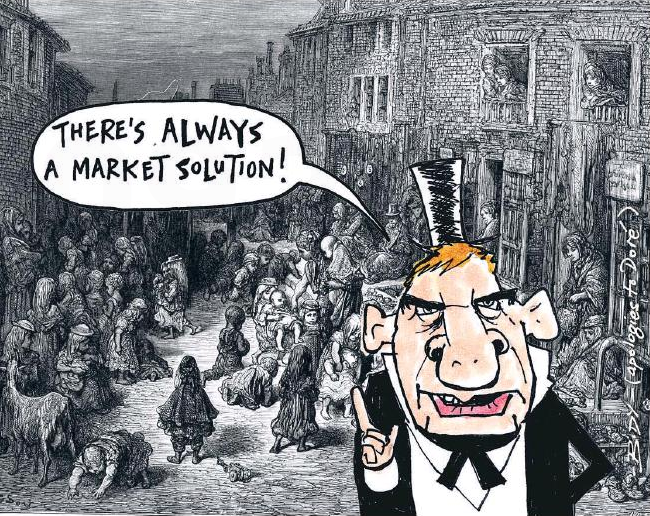 Indeed, the RBNZ dropped the OCR to 2.5% in April 2009, the following year from recession hitting our economy. There is next to no reason for English to have included the 90 Day Interest Rate in his Budget document, except to attempt to take credit for historically low interest rates that were the result of a global financial crisis and not because of any actions his government took in 2007/08. Not unless he, John Key, and the rest of the National caucus were sitting in Board Rooms across Wall Street? Not unless he, John Key, and the rest of the National Party were in government a full year before the 2008 general election? 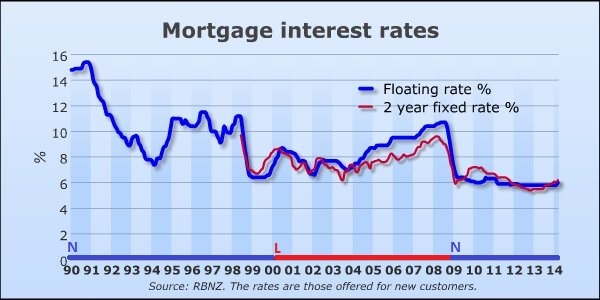 And not unless Bill English also wants to also claim responsibility for high interest rates in the 1990s, when the National Party governed under the leadership of Jim Bolger, with finance ministers Ruth Richardson and Bill Birch? When interest rates peaked at over 15% in 1990 and were consistently high throughout the 1990s. 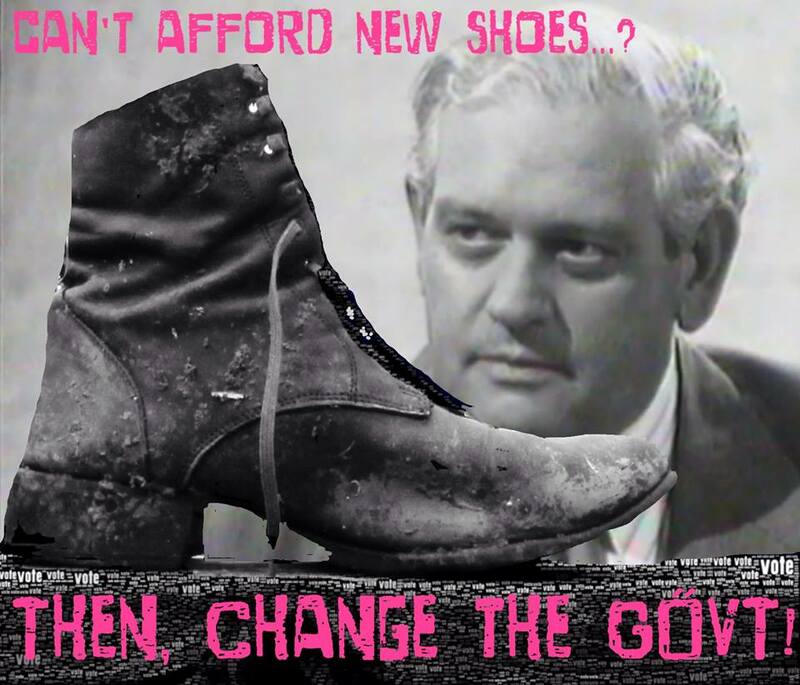 As for Budget 2014 – I suspect it is a document that will soon reveal more hidden surprises for us all. This blogpost was first published on The Daily Blog on 19 May 2014. 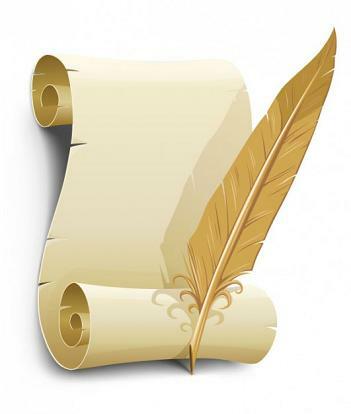 Letter to the Editor: When is privacy not privacy? When we break the law, the police come calling. When National does it, they just change the law. “warrant” and with Prime Ministerial “over-sight”. But the supreme irony here? agencies - thereby circumventing the amended law. Monty Python couldn’t have scripted this farce any better. In the bitterly contested lead-up to the 2008 general election, National promised three tax cuts, to be spread over three years. These were prompted by the nine consecutive Budget surpluses that Labour’s Finance Minister, Michael Cullen, had posted between 2000 and 2008. The public perceived that the government had too much of our money and demanded tax cuts. Cullen resisted, as his main priority was continuing to pay down billions in debt that Labour had inherited in late 1990s. Key and National Party strategists heard the insistent calls for tax cuts, and duly obliged – even though by November 2008, the global financial crisis had plunged the world into a recession, with only Australia and China escaping the worst effects. 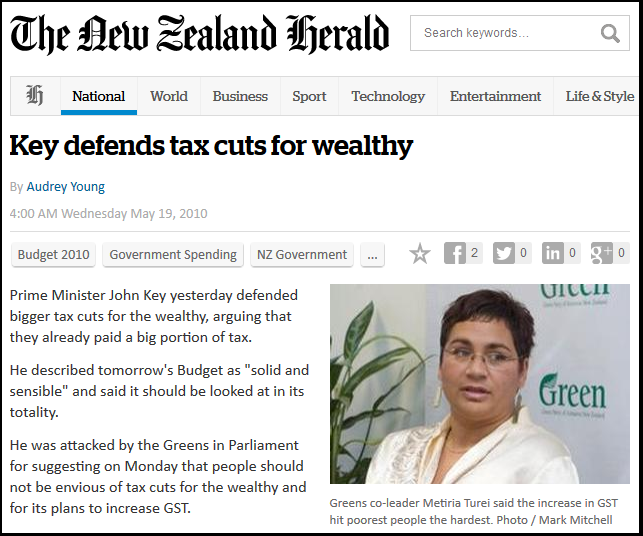 In May 2008, Key promised voters tax cuts ‘‘North of $50‘‘. 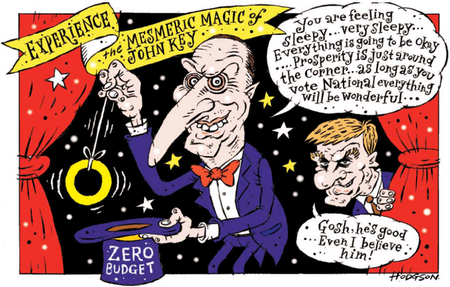 On 1 April 2009, National delivered the first of two rounds of tax cuts (a third round had been scrapped, as by then the recession had blown a hole in the government’s revenue). This is what the 2009 tax cuts delivered. Anyone earning under $40,000 received nothing. Not even close to “north of $50”. * Business owner structuring income to claim for Working for Families – $153.03c per week worse off. As the reader can easily determine, very few in the above group were receiving “north of $50”. When the rise in GST was taken into account, the actual real cut in taxes for average workers’ and families was reduced even further. The only tax bracket that received a tax cut “north of $50” were those earning around $80,000 or more. Such as government ministers. And John Key. 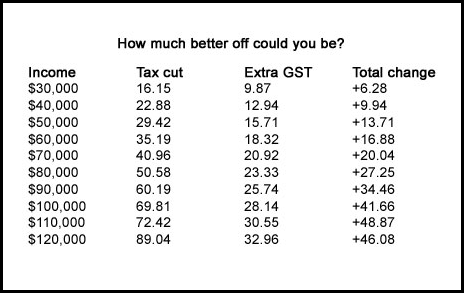 When you factor in the rise in GST from 12.5% to 15% – even fewer got the much promised “north of $50”, except the wealthiest. 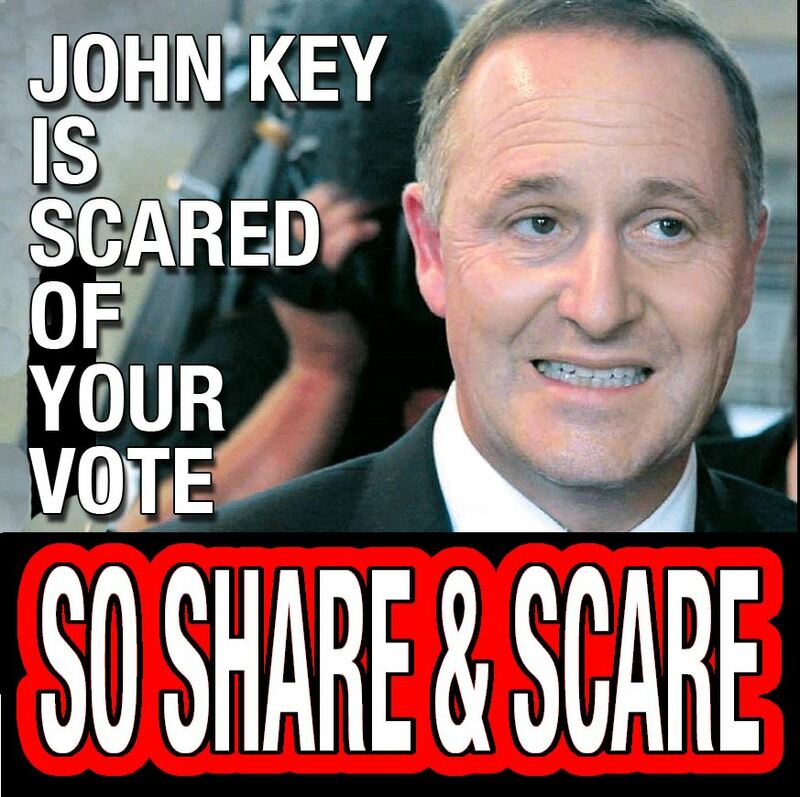 Key had no choice but to cancel the third round of tax cuts (scheduled for 2011), and to reduce the amount on offer. The GFC and recession were biting into our economy so badly, that National was borrowing $450 million a week by the end of 2009. Adding the 2010 tax cuts into the mix eventually left this country with a $60 billion fiscal hole. 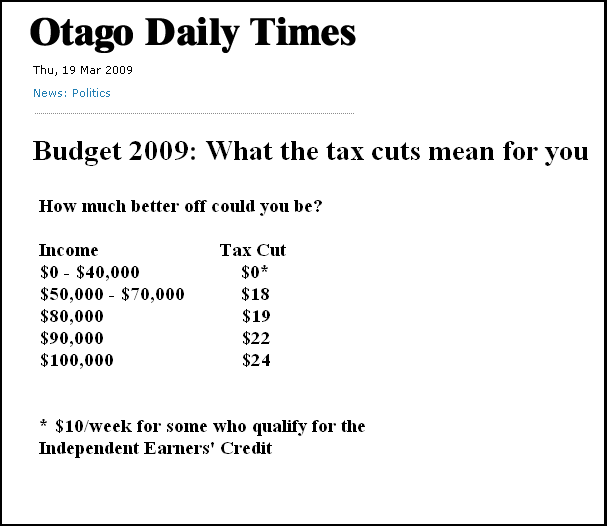 Key knew that the tax cuts were unaffordable during the 2008 election campaign. The world was deeply mired in the global financial crisis and recessionary effects were beginning to hit economies around the world. To pursue the promised tax cuts was the height of irresponsibility. 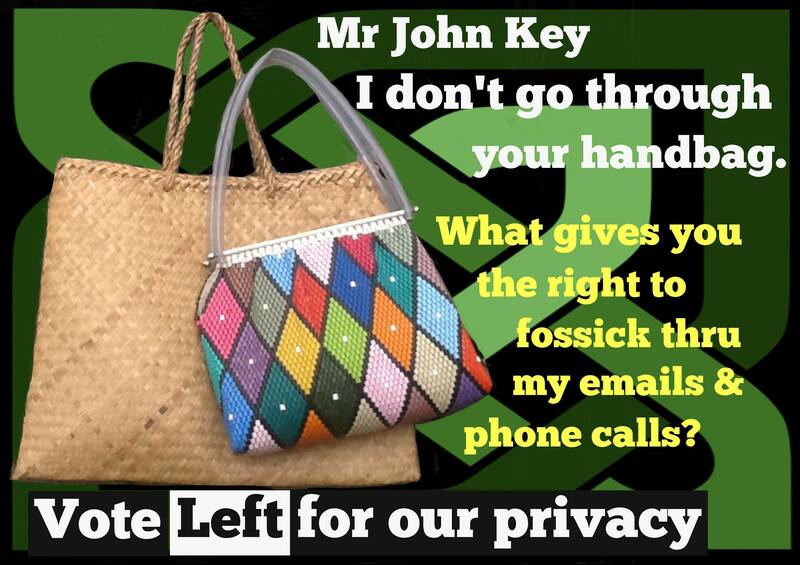 Key bought the election with unaffordable promises. Beware of politicians bearing promises and gifts. We will be the ones paying for it.